The rare coin wound up fetching $4.56 million at auction. A rare nickel is going up for auction in Philadelphia and officials say it could fetch $3 million to $5 million. 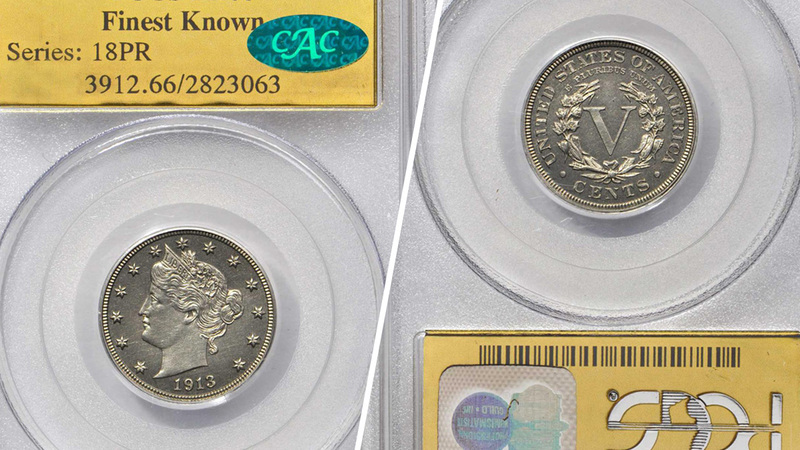 California-based Stack's Bowers Galleries is offering the coin for auction on Aug. 15 during the American Numismatic Association's World's Fair of Money. The fair will be held at the Pennsylvania Convention Center Aug. 14 to 18. By Thursday morning, the online pre-bidding was already at $2.2 million. 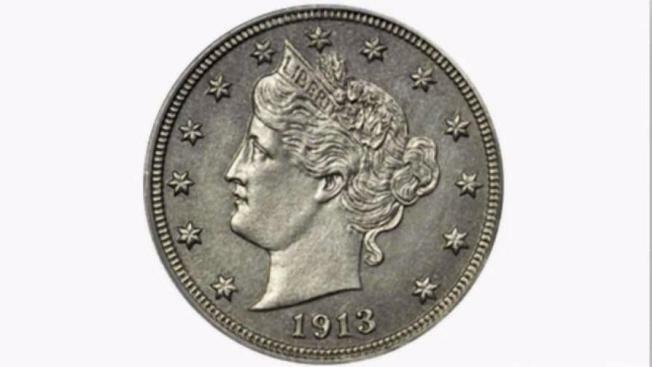 The coin is named for financier Louis E. Eliasberg, who bought the coin in 1948 and amassed one of the greatest coin collections in U.S. history. Here is more on its history.